Kettlebell exercises offer a full-body workout with just one simple piece of equipment. 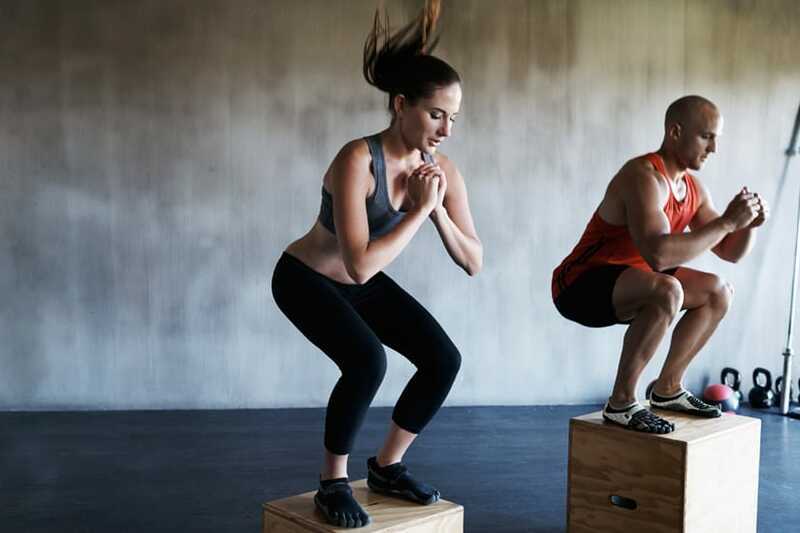 Get moving with these quick and effective moves! 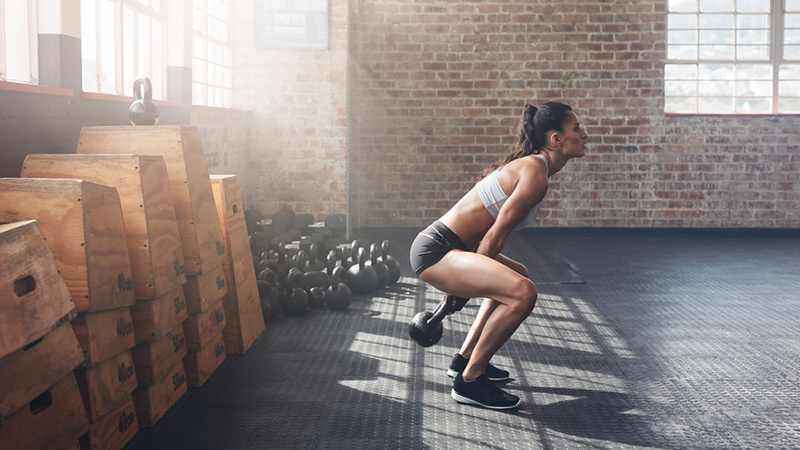 It wasn’t long ago that kettlebells were practically unknown, and nobody knew anything about how to train with them. 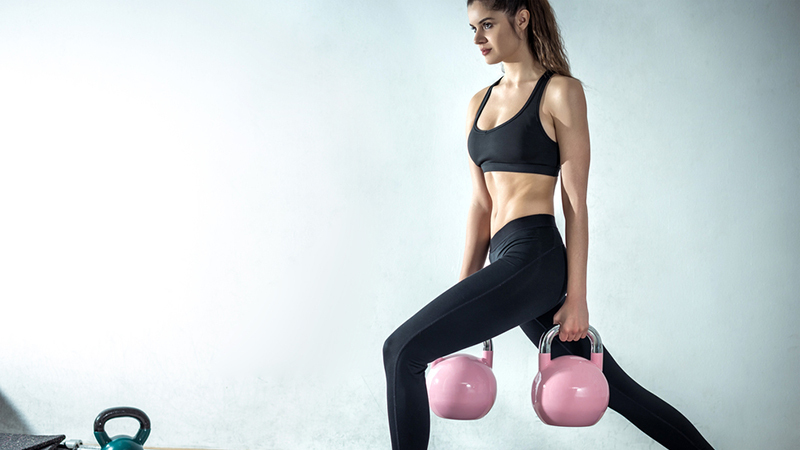 These days you can find kettlebells at almost any gym in the world, and they have become an incredibly popular tool for fitness. 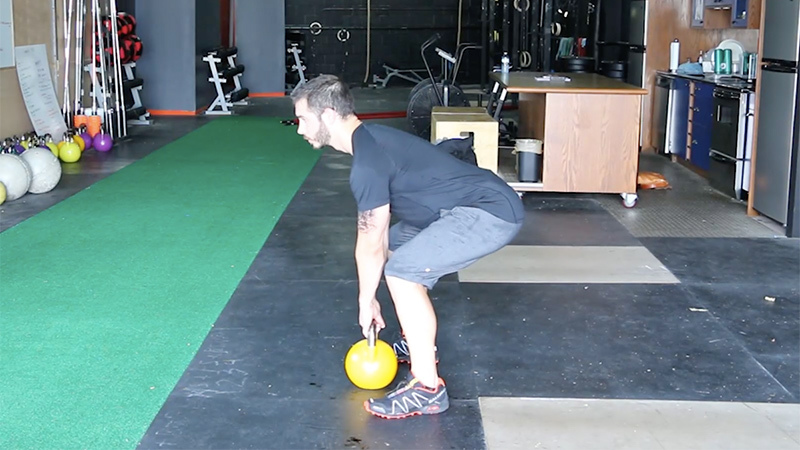 Inexpensive, compact, and crazy effective – what more could you ask for in an exercise tool? 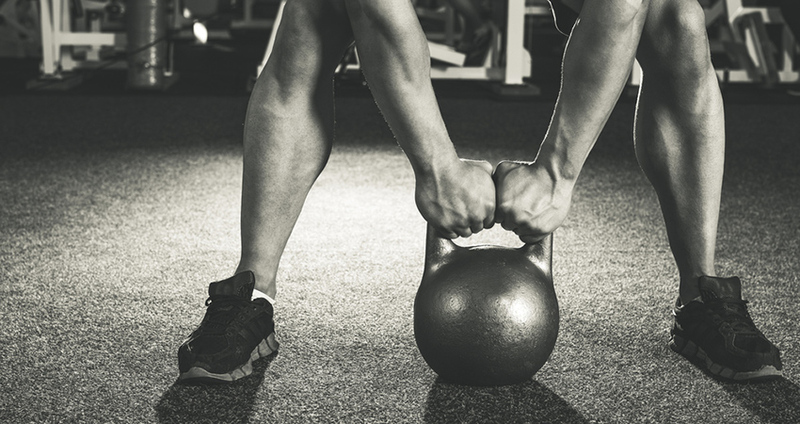 A functional kettlebell workout can help get you fit from head to toe. Kettebells + cardio? Get ready to sweat. Build up your chest and get bigger, stronger arms with these 5 simple moves. Tired of basic weightlifting to build muscle? You might want to try a kettlebell workout. You know you want to swing one around. 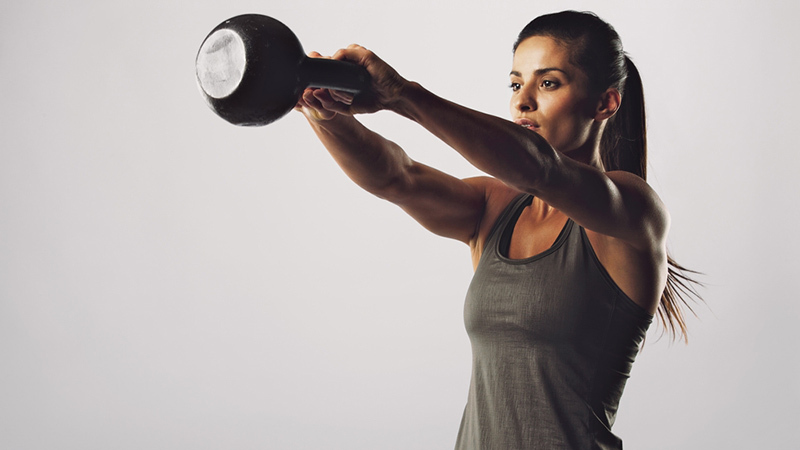 Try these kettlebell workouts to build strength and endurance. The kettlebell is the only piece of equipment you need to build core strength, balance and cardio. If there was one piece of equipment that you could use to work on your entire body, that piece of equipment could easily be the kettlebell! Kettlebells are priceless when it comes to working out every part of your body and whip it into proper shape! 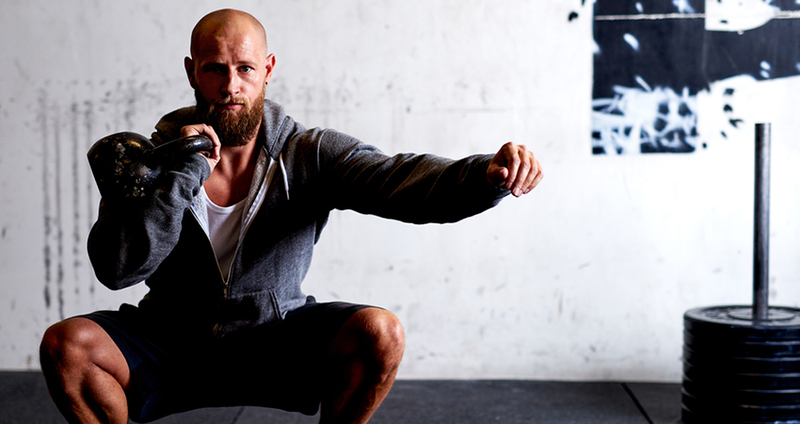 Below are eight kettlebell workouts for you to use for your whole person!